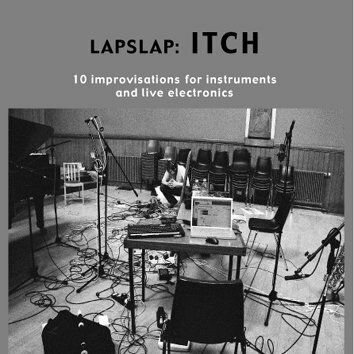 Based in Edinburgh, Scotland, Lapslap emerged from a desire to make well-formed music in realtime using computers and instruments. The group freely combines computer solos with instrumental trios and any combination in between: in one set, instrumentation can range from the purely acoustic piano/sax/horn to the completely electric laptop/laptop/synth. The music draws from traditions ranging from avant-garde classical, free improv/free jazz through to improvised electroacoustic/glitch.